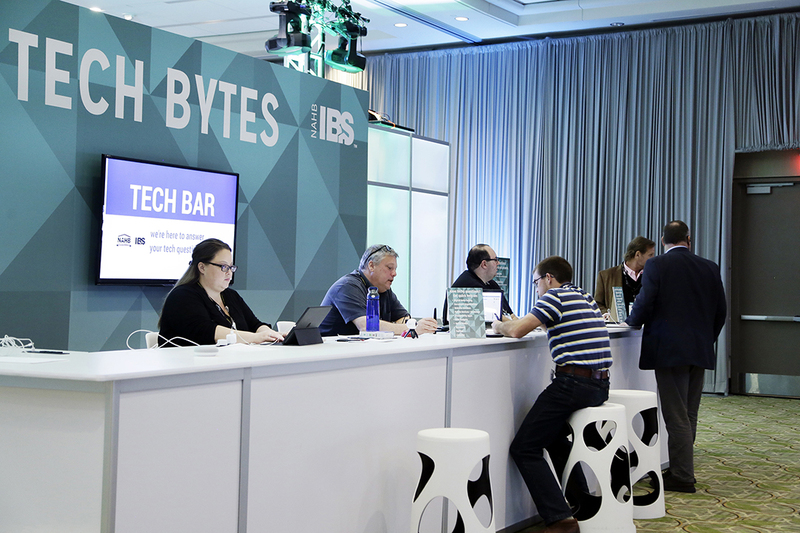 IBS is the place to get information on the latest trends, newest techniques and the most forward-thinking business strategies. New for 2019! 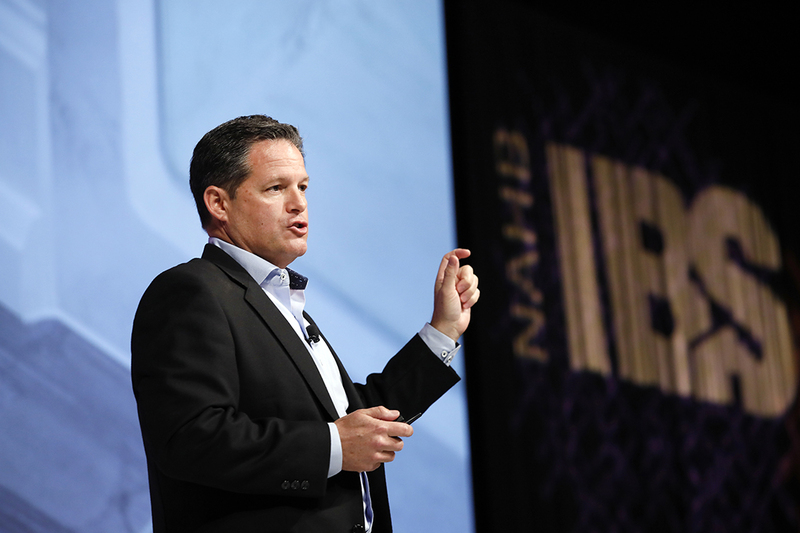 These twice daily keynotes feature thought leaders who are transforming their companies and the way we think about and address issues critical to the housing industry. We’ll be announcing these high-profile speakers in the months leading up to the show, so stay tuned for additional details about these can’t-miss sessions. Five in-depth, advanced will be available at IBS 2019. These sessions are three-hour intensive programs that dig deep into specific industry topics. Nineteen pre-show courses will be held before the start of IBS 2019. These one- and two-day courses give you the chance to become fully immersed in specific industry topics while working towards an NAHB designation. 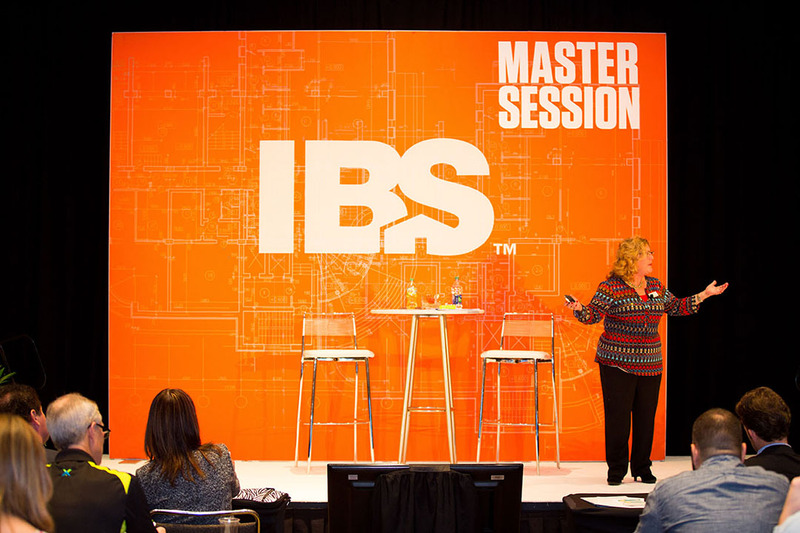 These 60-minute sessions are the foundation of IBS education. 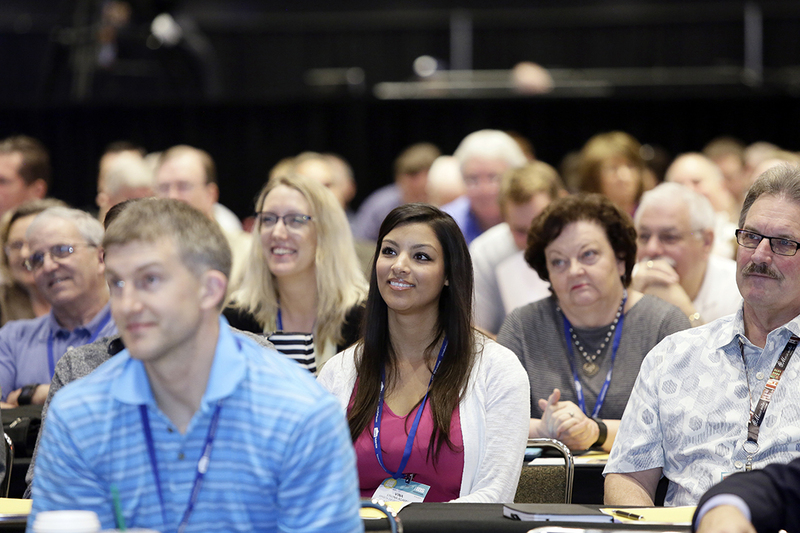 With over 130 sessions in 7 tracks, you are sure to find programs on the hottest, more relevant building industry topics. These special sessions are our most highly anticipated of the year. 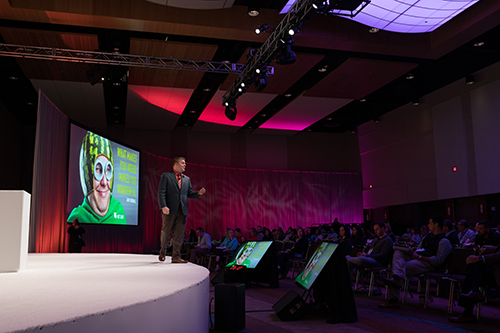 Spotlight sessions feature high-profile speakers and highlight the latest industry trends. Full registration or one-day education for the day of the session is required. Tech Bytes sessions allow you to experience technology first-hand. Each session is presented as an interactive, “how-to” 30-minute demonstration, and then following each session, the speakers offer “Office Hours” to answer individual questions, work in small groups and provide extended demonstrations.